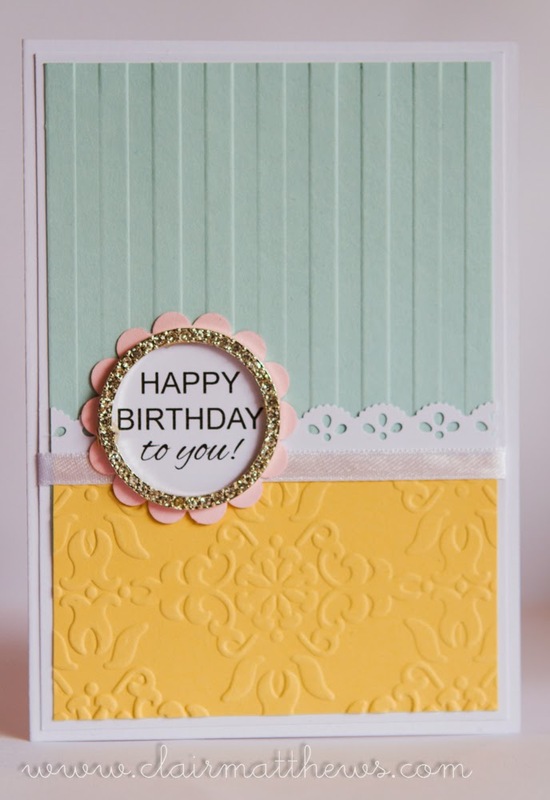 I made a super simple card for my friend Mary the other day.. It needed to be simple as I had to pop this one in the post. I hope you had a wonderful day Mary! Loved the card and had a great day!